If you’re sick of doing the old point and grunt routine when you’re at your local jianbing vendor in China, why not take a few minutes to learn some Mandarin that will help you look like a pro. It’s time. It really is. 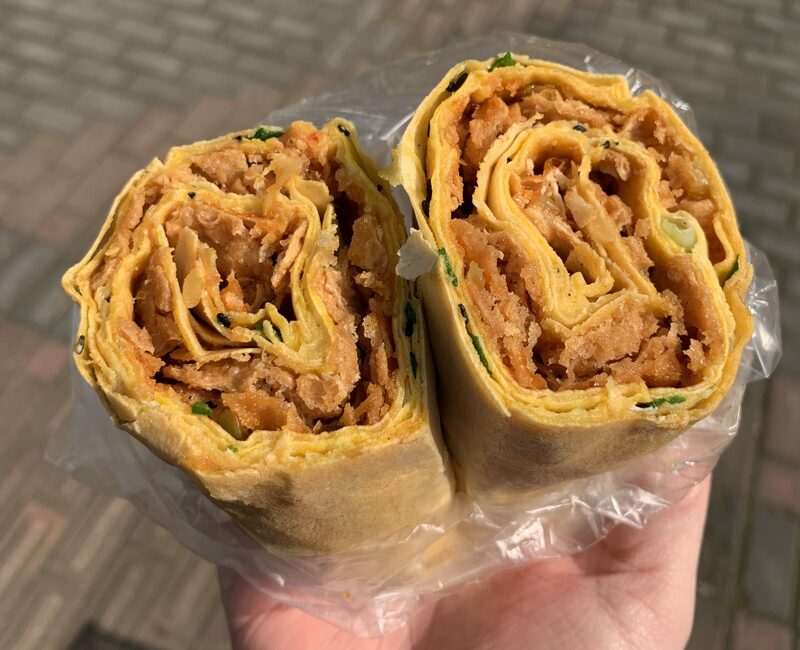 Do it for World Jianbing Day (April 30 from 2019 ’til eternity). 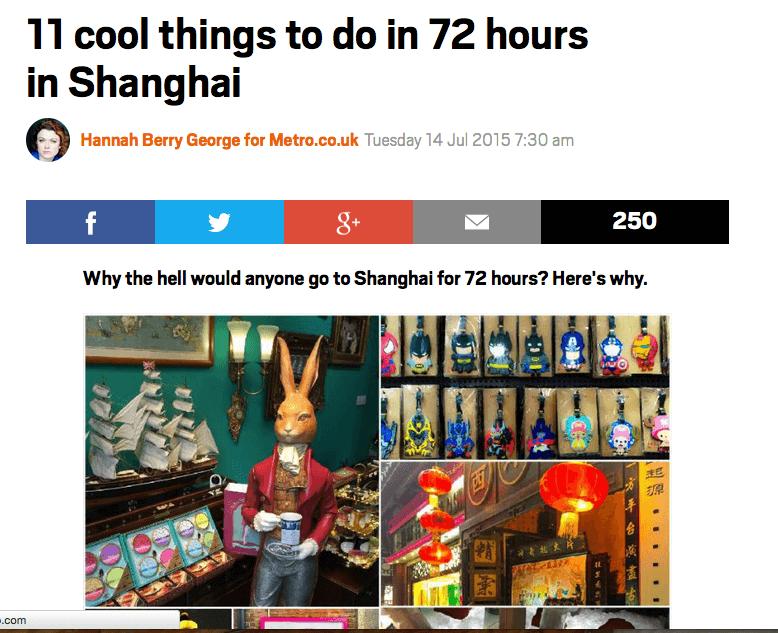 Jennifer from Adventurous Appetite joined UnTour Shanghai for our Night Markets tour. Here’s a taste of what she had to say: I recently discovered a food tour group that has made this desire a bit more feasible. UnTour was founded in 2010 by a woman named Jamie Barys, a food writer and longtime Shanghai expat.